The 0095BW Titanium Flipper from Zero Tolerance offers a dramatic design and top of the line performance. Premium quality materials include an S35VN blade steel blade and titanium handles. The S35VN blade provides a reliable edge and added niobium gives this powdered metallurgy steel improved toughness over S30V without loss of wear resistance. The harpoon style blade is paired with a titanium handle offering a wide and comfortable grip. 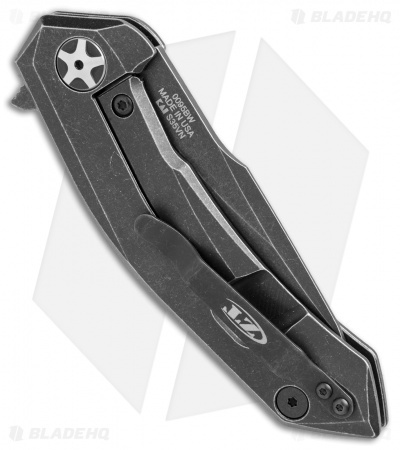 A titanium frame lock with a hardened lockbar insert secures the blade open safely. It is equipped with a KVT ball-bearing opening system that allows you to open the knife with speed and efficiency. The 0095BW’s pocket clip is reversible for left- and right-handed tip-up carry. A decorative, two-toned pivot adds a nice finishing touch to this impressive folding knife. 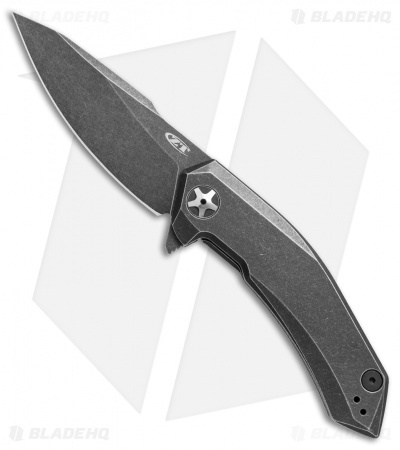 This ZT is in my top 3 ZTs. Feels real good in the hand. Great slicer. Great blade size. Nice deployment. Love that belly. It’s nice that it doesn’t show scratches, the titanium is nice, but I couldn’t get a smooth flip out with this one. The main screw was either too tight or too loose that the blade wasn’t centered. Blade is thin, this isn’t a hard use knife. As my title suggests I don't really think so but the 0095BW comes close. This knife is dripping with style and screams durability. 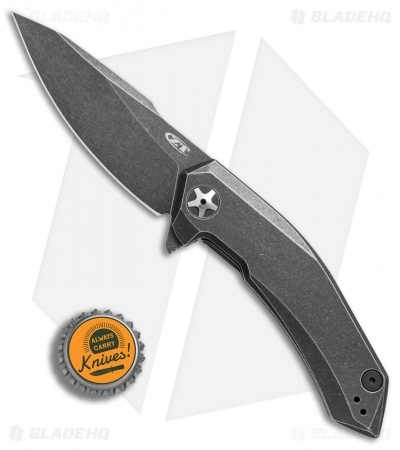 Its light weight and low-profile build make it a difficult to rotate out of EDC. It's just too tempting to carry no matter what else you've picked for the day. This is my first full titanium handle knife and it is awesome. I love the blade shape and is has a nice long curved edge. The titanium handles feel nice on the hands but are still quite smooth and could make for a slippery grip in some scenarios. The dentent on mine feels just a tad too light but it’s a smooth flipper. Lastly, I wish they used a deep pocket clip. Solid product that I thoroughly enjoy in the end. Thin, light, FAST. Great knife for EDC. This knife personifies my title perfectly! The lines on this piece are curvy and smooth, the whole thing just screams tough and classy. This is the prettiest ZT I've come across. Okay enough descriptors here's my review. Great blade steel, came sharp with a great tip. The lockup is strong with no blade wiggle. It's titanium handle has great ergonomics making it fit perfectly in your hand. It flips open smoothly and locks up with a definitive click. I'm satisfied with the clip but some people will want a deeper carry clip and there are third party options for a clip like that online. 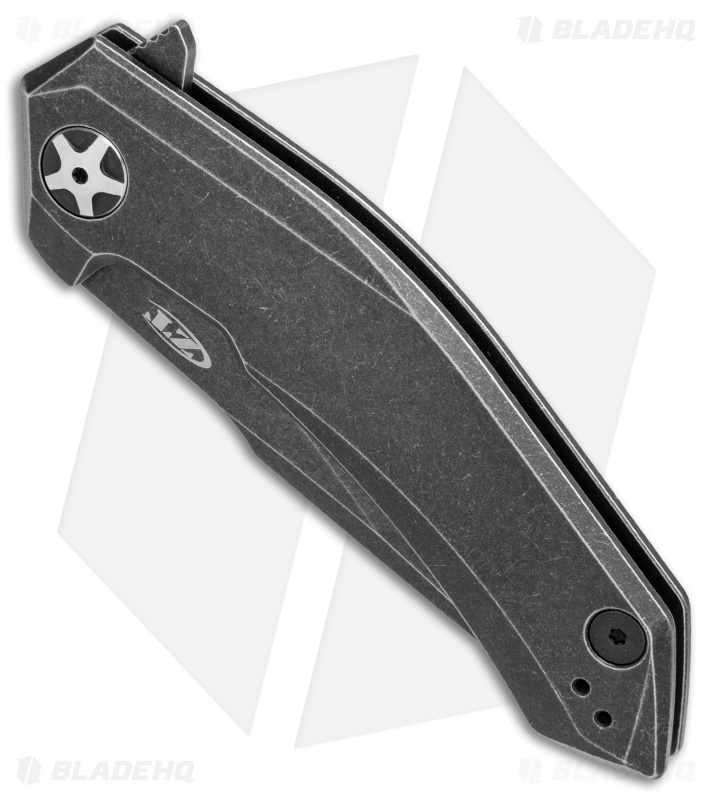 If you're looking for a strong but aesthetically pleasing titanium framelock that will last a lifetime this is the knife. You won't be disappointed with this one. I absolutely love this knife. Well worth the price. If you are trying to decide, I say go for it because I definitely am glad I did. I am a Navy Seabee veteran and wish I had a knife like this back then. If you need a strong, sharp and reliable knife, buy this one.